All throughout history, consolidation of power has led to some of the worst atrocities against civilisation. An example of this was the trigger of the last global financial crisis, caused mainly by subprime lending by banks, the creation of derivatives based off housing debt packed into financial securities called collateralised debt obligations (CDO’s) and corruption of rating agencies of these financial products who deemed ‘junk debt’ as an A rated (good) financial product. When all this came crashing down, millions of people were left homeless, regulation tightened and the people responsible got a slap on the wrist. The conclusion of this was that the world needed a solution to disrupt the financial system, a system which could be trustless (not relying on any third party) but independently verifiable and decentralised. In 2009, Bitcoin was introduced to the world as a solution to this problem. 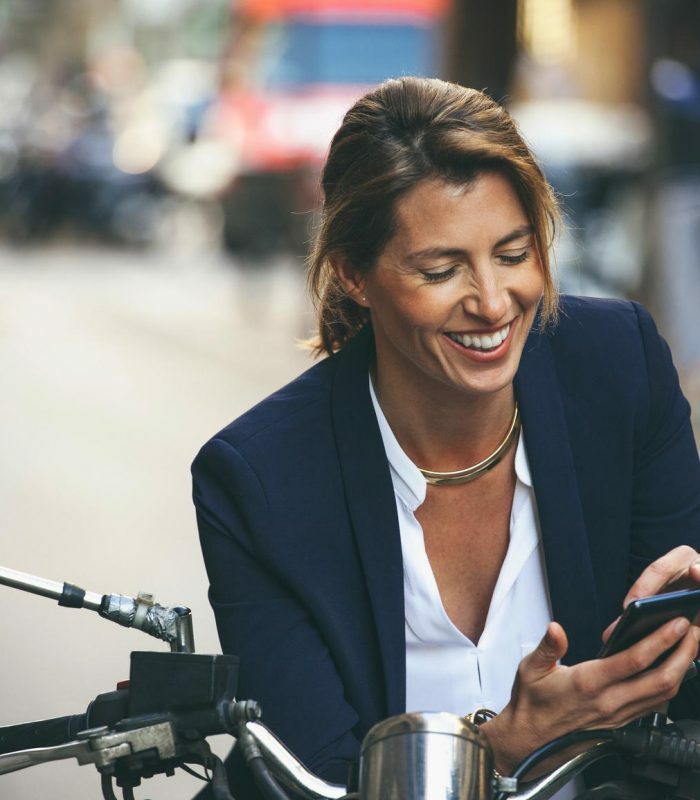 People no longer required to rely on banks or clearing houses to conduct transactions or to store their wealth securely. A decentralised, peer-to-peer system allowed anyone in the world to join a trustless, verifiable, transaction system in which all users could benefit from and are equal. This allowed for permissionless innovation and as a result, the digital currency sector has grown from a tiny thousand-dollar industry back in 2009 to reaching almost 1 trillion market capitalisation in 2017. Innovation in the sector is analogous to when the Internet first came about, giving birth to incredible use cases, opportunity and disrupting the finance sector as a result. 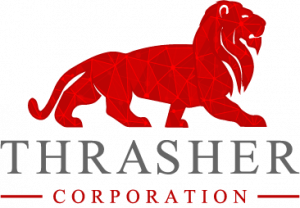 THRASHER Corporation is a company focused on software development around digital currencies and taking advantage of these opportunities. We strive to improve digital currency systems, provide consultation to people who wish to learn more about them, protect blockchain networks by transaction validation and solving proof of work challenges, and lastly trading digital assets by providing liquidity and ironing out market inefficiencies. Our goals are explained below in more detail. Our goals are focused on increasing digital currency adoption, capitalising on market inefficiencies, protecting blockchain networks via running full nodes, validating transactions and solving proof of work challenges. Markets always strive to be efficient, however since there are so many currencies and exchanges in the digital currency space, there can be wide price differences between exchanges although the asset is the same. We utilise algorithms to find these inefficiencies and capitalise on them. To create and improve software for the digital currency scene. Software targets include trustless systems to further progress in decentralised systems, trading libraries and other tools for monitoring blockchain networks. To create and manage large datacentres to validate transactions and secure the blockchain network we’re mining. Our area of interest for this is Canada as it provides some of the cheapest energy prices in the world and because the ambient temperature is cooler compared to other regions. To increase adoption in the digital currency space, our goal is to help others get involved in the space. This would involve educating people on what digital currencies are, how to perform transfers using them and how to secure them so that they maintain complete control over their assets. The core values that all of our team posess. Being open, transparent, accountable in our work and with each other. We're not a corporate machine that wants to generate profit at everyone’s expense, we want to leave the world better than how we found it. Passionate about the work we are working on with the idea of bettering humanity. Constantly tinkering, hacking, thinking outside the box to innovate and bring new opportunities for ourselves and our business.